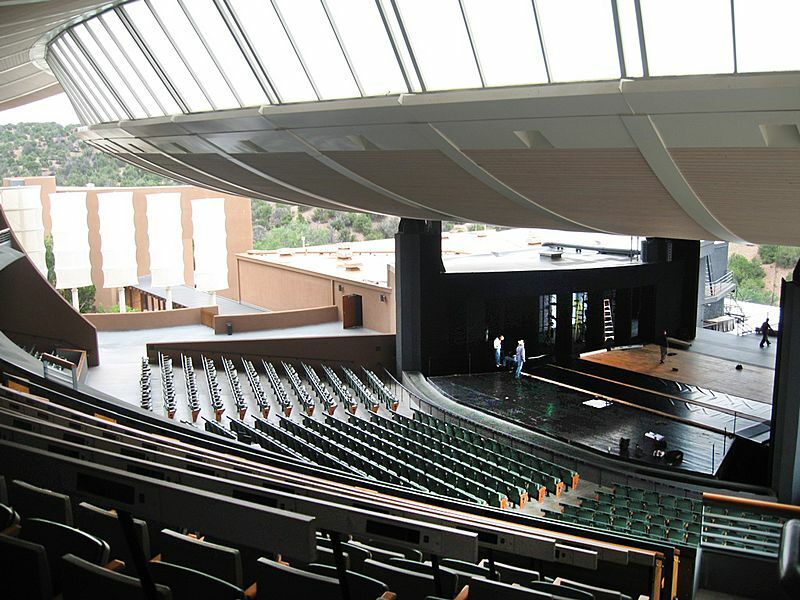 Description: This view of the interior of the Crosby Theater at the Santa Fe Opera was taken from the most remote corner of the balcony section. The white wind baffles are visible on the left. 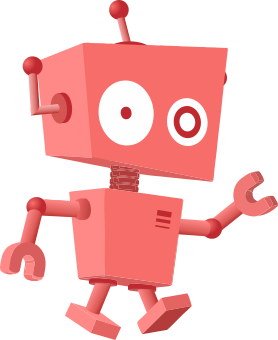 This page was last modified on 2 April 2017, at 21:43.